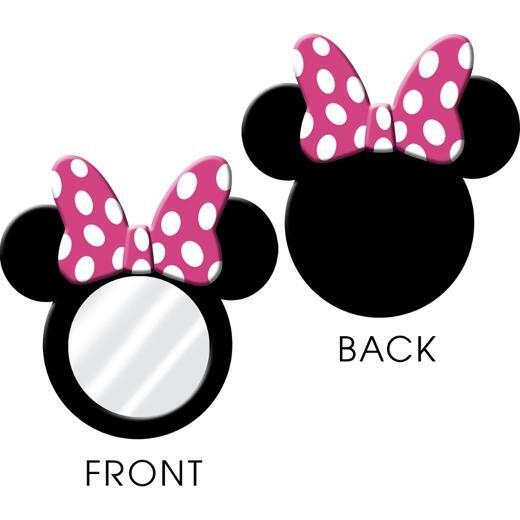 One 4 count package of 2.75" inch Minnie Mouse Mini Mirrors. These Minnie Dream Party Compact Mirrors are adorable and make a fantastic party favor. Just slip one into favor bags and complete with candy and small toys for a goodie bag that is sure to provide many happy memories long after your party is over. See our full line of licensed Disney products to complete your Minnie Mouse party theme.